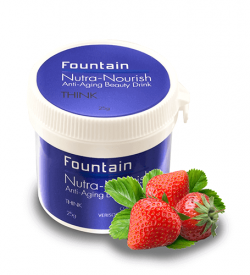 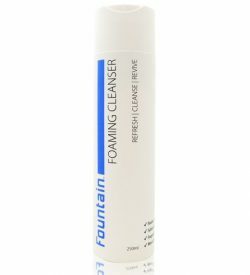 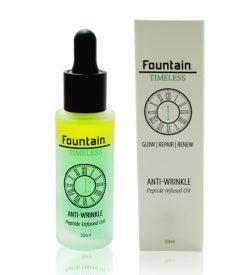 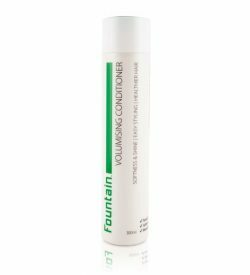 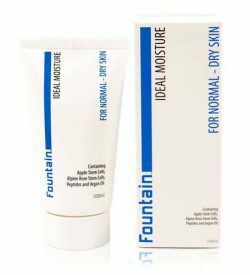 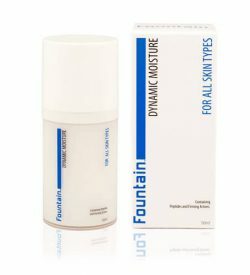 Enjoy healthy and youthful skin for years to come with Fountain Cosmetics’ range of revolutionary, high-quality face care products. 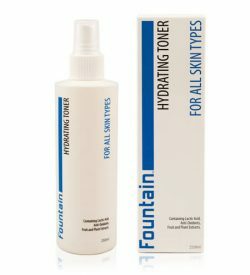 Whether you have dry, oily or sensitive skin, our face care products are designed to be used every day on all skin types. 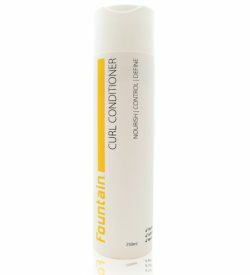 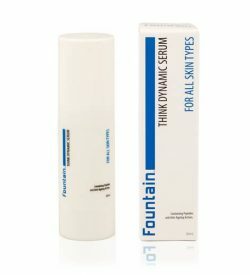 At Fountain Cosmetics, our dedicated research and development team is constantly innovating to stay ahead of the trends. 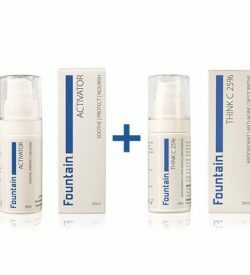 Using the latest scientific breakthroughs and refined ingredients, such as plant cells, plant peptides, vitamin serums, and natural extracts, they create formulas at the forefront of face skin care science. 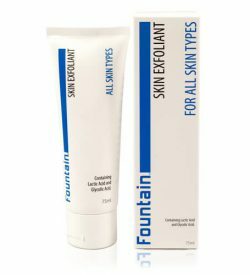 Our range of carefully formulated face care products include cleansers, toners, scrubs and exfoliants, moisturisers, serums, and collagen gel masks. They are all designed to hydrate your skin and reverse the signs of aging, keeping your complexion glowing with health. 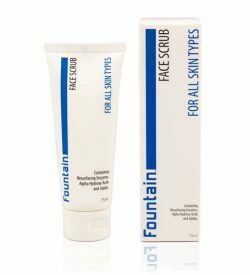 Try one of our exfoliants or scrubs to remove dead skin cells and dryness for fresh, smooth skin and even texture. 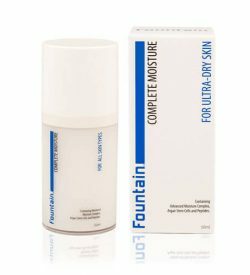 Our moisturisers, such as Total Moisture, hydrate skin, relieving dryness and restoring plumpness and firmness to your complexion. 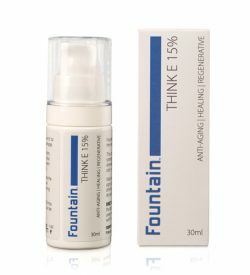 If you’re looking for a potent anti-aging serum, you can’t go past our Think C range. 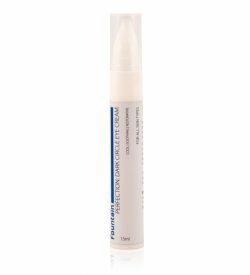 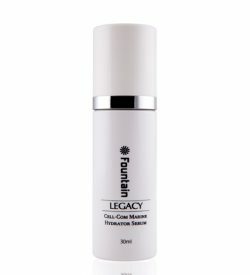 Thanks to its cell-renewal-stimulation and collagen and elastin-boosting properties, it helps reduce fine lines and sun damage for firmer, smoother, and healthier looking skin. 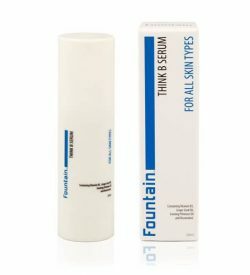 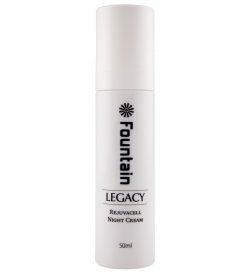 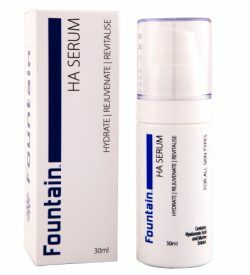 If you truly want skin that looks and feels amazing, you’ll find the products just right for you at Fountain Cosmetics. 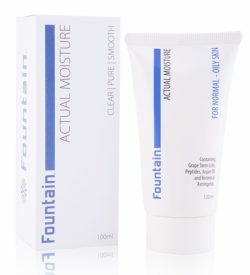 Browse our range of face care products now.